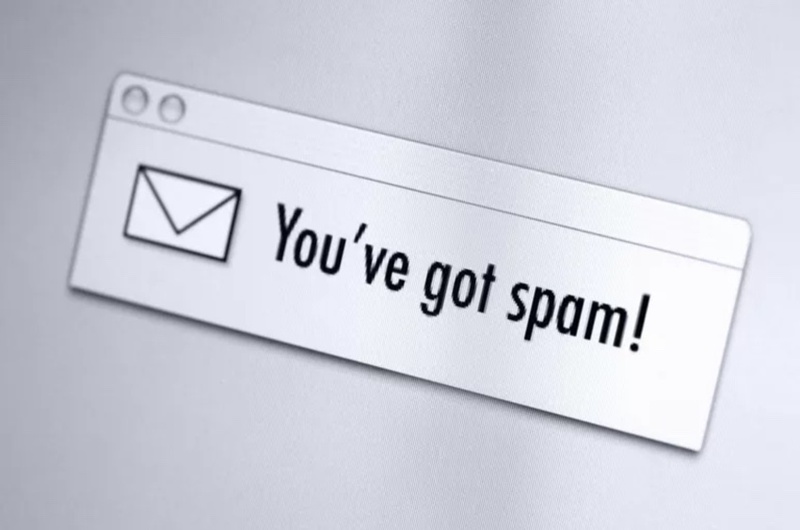 Spam messages and calls are a plague that affects users all around the world. Now it looks like Apple wants to improve things for the users as company has added a new feature for developers that will allow app developers to create extensions for their apps that will allow users to report unwanted calls and messages as spam. The spam reporting feature has been discovered on developer webpage and is called ‘Unwanted Communication’. Users will be able to turn this feature on or off through the Settings app of their iOS device. This is different than the already available feature that allows users to report iMessage spam. When the feature is enabled for an app, users will be able to swipe on the call or message and get access to the ‘Report’ button. Once user reports a call or text the app will be able to launch its Unwanted Communication extension and gather information from the user.